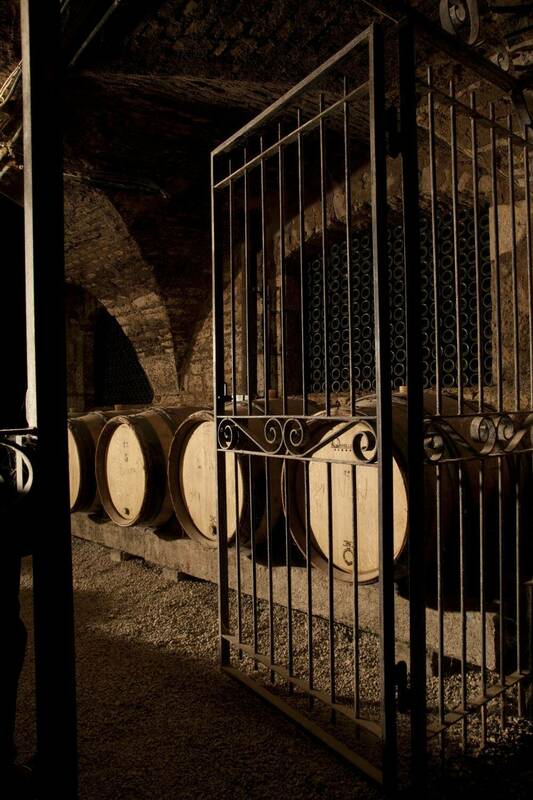 The wines of Maison Prosper Maufoux are aged in oak barrels. 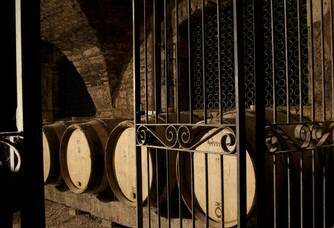 Depending on the terroir where the reason was produced and the vintage, we will choose barrels with different heating and origins. 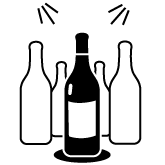 This is how we obtain unique wines that express the specificities of their terroirs as accurately as possible. 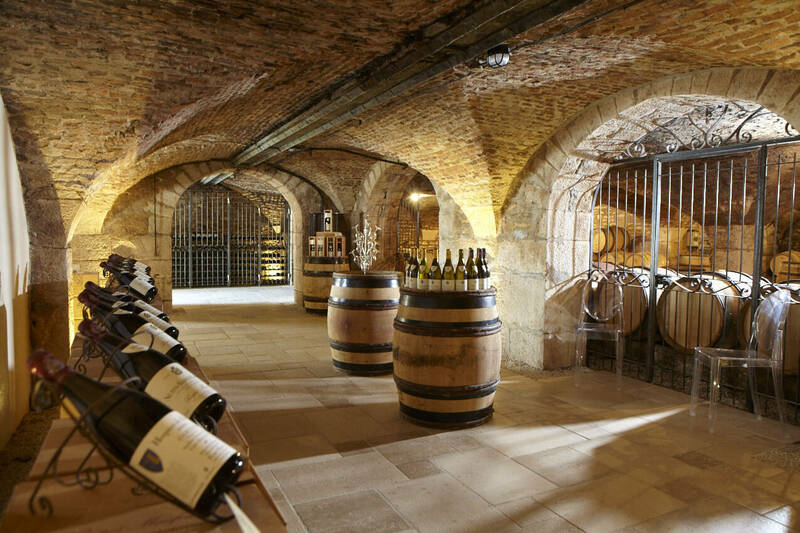 The ageing lasts from 12 to 18 months in the vaulted cellars of our premises in Santenay, we produce wines in most of the Burgundy wine-growing regions: Côte de Beaune, Côte de Nuits, Chablis or Côte Chalonnaise. 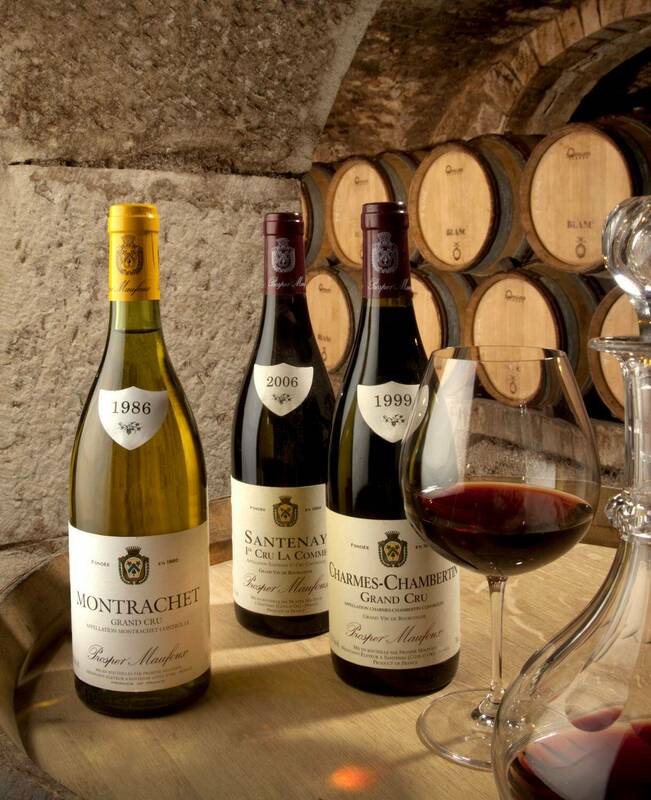 The greatest appellations are offered to lovers of Burgundy wines such as Corton 1er Cru, Mercurey, Gevrey-Chambertin, Pommard or Chassagne-Montrachet 1er Cru. 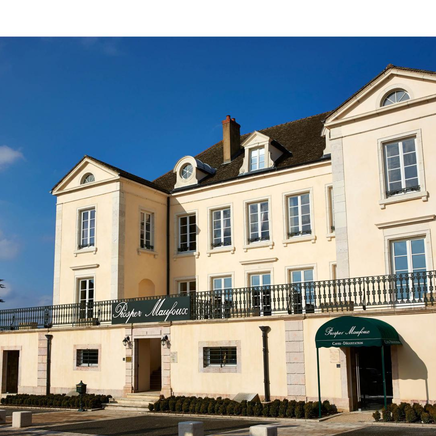 In 1860, Prosper Maufoux, at the time a notary by profession, created the Maison du même nom in the small Burgundian village of Santenay. 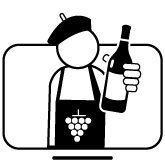 At the end of the 19th century, his son Cyprien took over commercial development and Prosper Maufoux's wines were found on restaurant tables in the Netherlands, the United States and England. 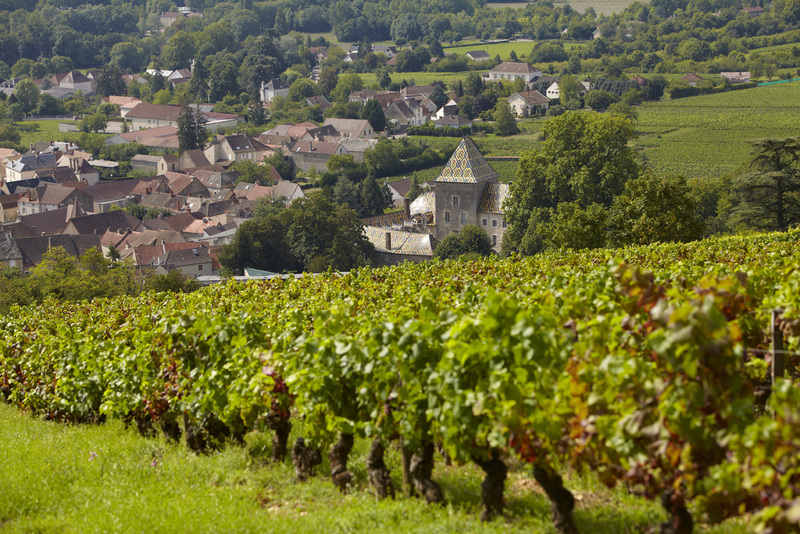 In the 1970s, it was Pierre, his grandson, who took the initiative to buy and locate Prosper Maufoux's business in the main square of Santenay. 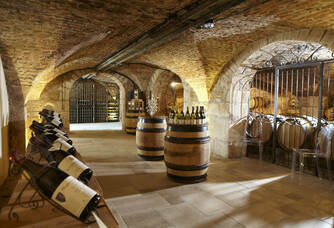 It is in a magnificent private mansion that we are based today. 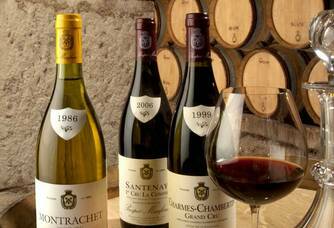 At the end of the 1990s, Mr. Robert Fairchild, historical importer of the Burgundy House's wines in the USA, took over the management of the company and left it to Eric Piffaut, current manager of the renowned Côte de Beaune and Côte de Nuits vineyards. You can discover this charming private mansion in which the Maison Prosper Maufoux is based on the main square of the village of Santenay, known for the appellation of the same name. It was none other than Jaques-Marie Duvault Blochet who built this house in 1835. Doesn't the name mean anything to you? 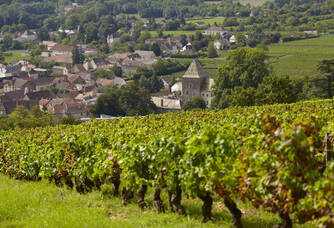 For a long time, he was the owner of one of the most prestigious estates in the estate: Romanée-Conti. 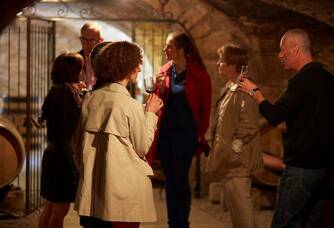 You will be impressed by its magnificent 15th century vaulted cellars on two levels.